summer treats into one delicious frozen dessert! It’s time to finally let the cat of the bag. I’ve had this idea floating around in the back of my head since about January. In fact, I think this idea hit me when I was bundled up in 5 layers of winter clothes and shoveling snow off my front walk. I’d lost feeling in my toes about 10 minutes before, and I was pretty sure that my nose was frozen solid…then it hit me. S’mores. I wanted s’mores. 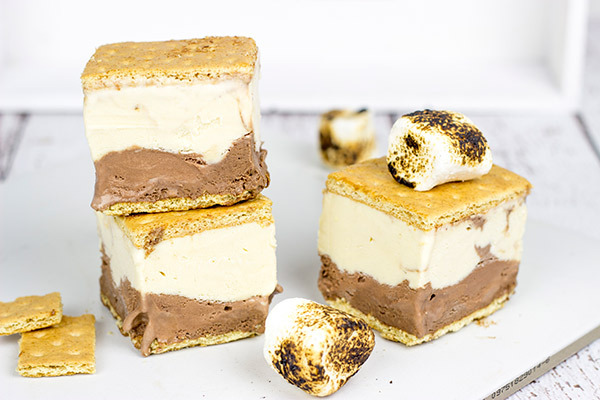 (Perhaps that was my subconscious pleading for the summer and a backyard campfire…) However, since I was surrounded by ice at the time, my brain decided to merge the s’mores with the ice and come up with these S’mores Ice Cream Sandwiches. I’ll admit that the thought of eating anything frozen in mid-January wasn’t terribly appealing…but now it’s July, and I welcome frozen desserts! 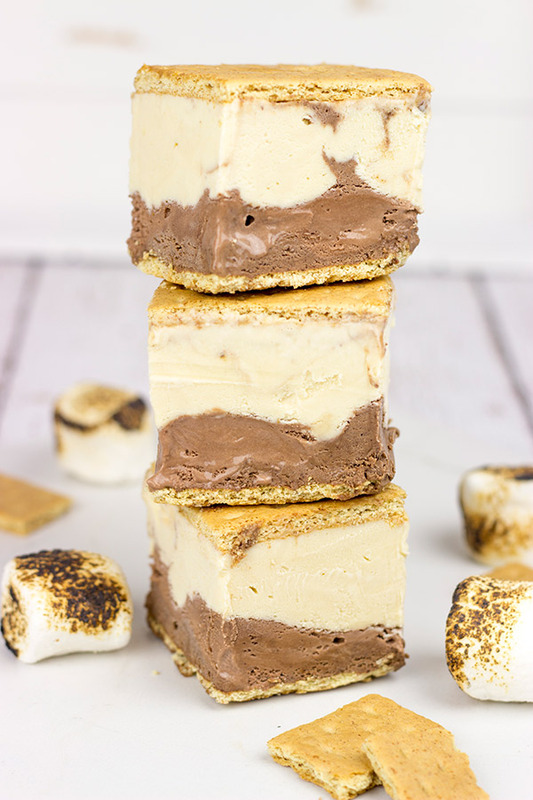 So once the winter began to thaw, I set out to create these S’mores Ice Cream Sandwiches. 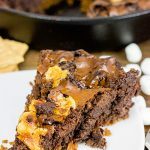 I wasn’t exactly sure how to do it, but I knew the flavors needed to include chocolate, toasted marshmallow and graham crackers. That’s when it hit me. Make chocolate ice cream. Make toasted marshmallow ice cream. Sandwich those two between a couple of graham crackers. Bad-a-bing, bad-a-boom…that’s it…time to set this plan in motion! Unlike traditional s’mores, I don’t recommend toasting these bad boys over the campfire…I think the results could be somewhat disastrous. 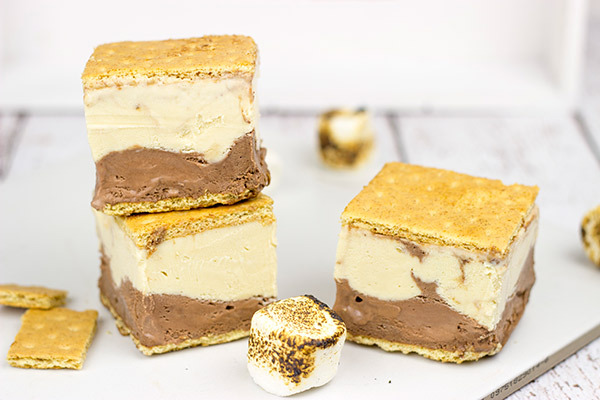 So here’s to summer picnics, baseball, burgers and dogs on the grill and of course these S’mores Ice Cream Sandwiches for dessert! 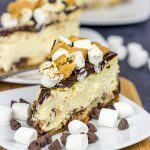 Spoon the softened chocolate ice cream on top of the graham crackers, and use an offset spatula to spread the ice cream into an even layer. Spoon the softened toasted marshmallow ice cream on top of the chocolate ice cream. 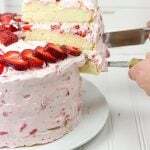 Once again, use an offset spatula to spread the ice cream into an even layer. Top the ice cream with another layer of graham crackers. Cover dish and place in the freezer until ice cream is frozen again. (Optional) Wrap each individual ice cream sandwich in wax paper and store in the freezer until ready to eat. Ha man! I love that you had the epiphany for this recipe while shoveling the snow. I actually think the frostbite on your toes was what sparked the idea for the ice-cream sandwiches. Probably because at that point your feet felt like ice-cream sandwiches. Right? These are incredible looking!!! Perfect summer treat when campfires are too hot for enjoying! 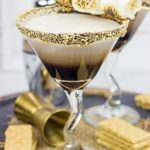 I think I like s’mores so much better this way! Thank you so much, Jocelyn! 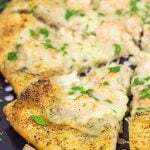 It takes a bit of advance planning to make these bad boys, but the effort is SO worth it. 🙂 Happy summer! Haha! Thanks, Greg…gives a whole new meaning to brain freeze, huh? OMG! This is genius! I plan on working on a few ice cream sandwich recipes myself. 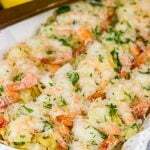 Hope to try a few this weekend. You’ve inspired me! Dude. I think I need to move upstate. This sealed the deal. If you have these in your freezer, I will abandon our new house that we are about to close on and will move immediately upstate. No, not really, but I’m loving the sound of these THAT much. 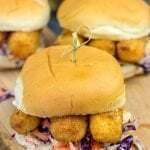 They are definite #wolfpackeats for sure. You ALMOST redeemed your whole Belgian World Cup cheering with this recipe. Almost. Thanks, Terra! They didn’t last long in my house, either. 🙂 Hope you are doing well!